Residents aboard the International Space Station are expecting a cargo delivery Sunday. “We’re very excited to have our cargo and Dragon safely on orbit and we’re looking forward to it arriving at the International Space Station,” said Kirk Shireman, manager of the International Space Station Program at NASA’s Johnson Space Center in Houston, adding that all systems on the station are ready to support the mission. 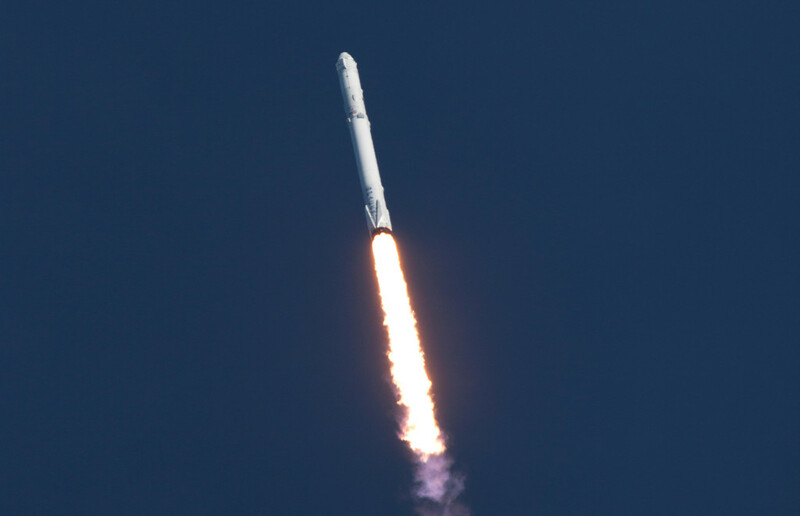 SpaceX reports the Dragon spacecraft is healthy and performing as expected. Its first orbital adjustment burn is scheduled for Saturday morning. Dragon will arrive at the station Sunday. Watch the rendezvous and capture live on NASA TV beginning at 5:30 a.m. Sunday on NASA TV. Installation of the Dragon on the bottom side of the station’s Harmony module is set to begin at 9:30 a.m. For updates throughout the mission, visit www.nasa.gov/spacex.